Kevin, a busy business man who has subconsciously started making the movement away from family to business is confronted with a major family problem: his mentally unstable uncle who is suffering from memory loss. He tried unsuccessfully to get this responsibility out of his hands but fails and has to make the trip to Boise ID from Atlanta. He discovers that his uncle has a case that would be difficult to handle and makes arrangement at a nursing home in Atlanta for home, where his uncle should be evaluated. The journey back to Atlanta is a tortuous work when his uncle refuses to board a plane with him. He decides they'll go by car. In the event of the journey, he discovers his long dead father through his uncle, the man his uncle was, and the man he was supposed to be. He discovers that family is all that will remain when you take the world away. 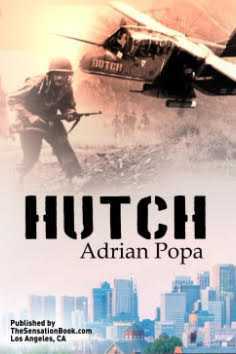 A military thrillers and adventure story.